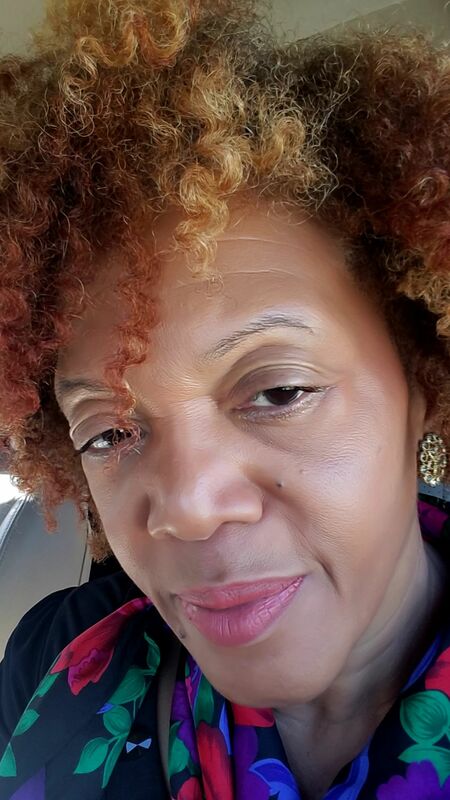 This week’s WCW (Woman Crush Wednesday) Motives® Beauty Advisor feature is dedicated to Suni White! Suni is a valuable Motives® Partner! 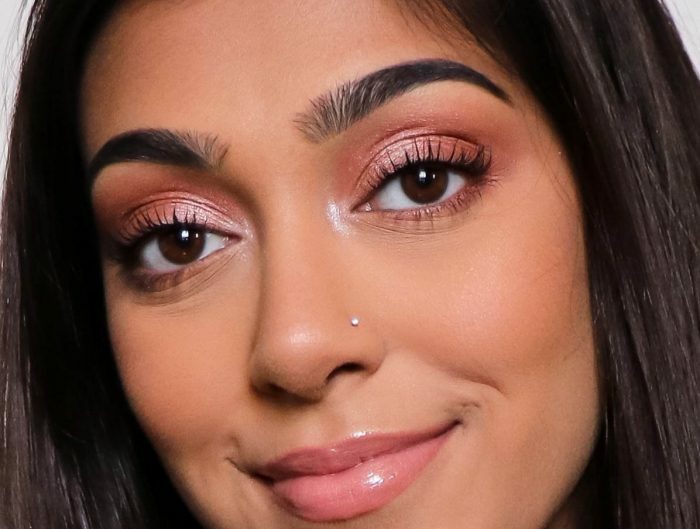 Read on for a glimpse into her growth through working with women she was already friends with and how she achieves being the ultimate Beauty Advisor! Motives intrigued me when it first came on the scene years ago. I have been an unfranchise owner for many years and specialize in health and nutrition and websites. Also I was enamored of the product and so happy that I could now pay myself to use my own products. 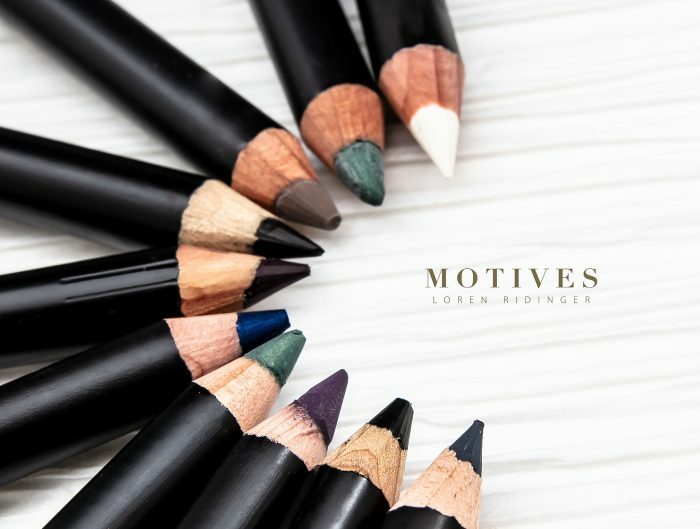 I would advertise the product and had a few motives customers and even hosted a few events but I did not catch the motives bug until 2015 when I started sponsoring other motives beauty advisors. One day, I was sharing with my partners how to host a motives online party via webinar (I had hosted 3 previously that were somewhat mediocre) and something clicked. Wow, I thought, why don’t you give this the full attention it deserves?! 3. How have you leveraged GMTSS events to build your belief/ propel your success? 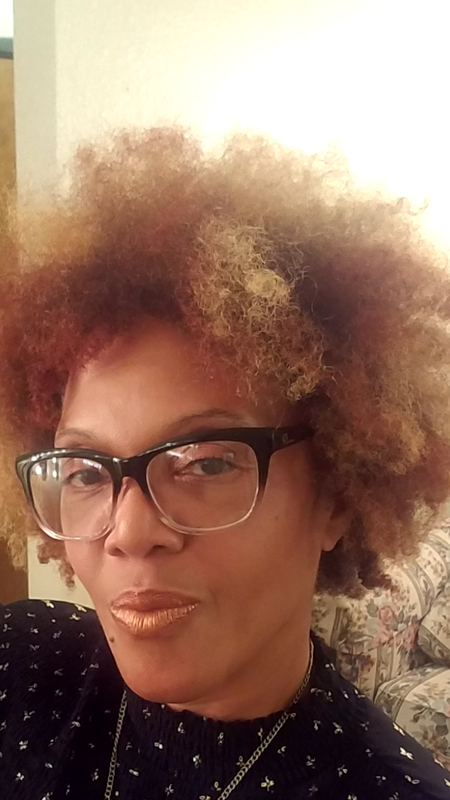 I began to look at motives videos on youtube, plugged in to “meet on” events and, I connected with motives events in the area. I also started a facebook page called “lets face it” that really took off. The reality is, whatever you give energy and time to, will pay off. 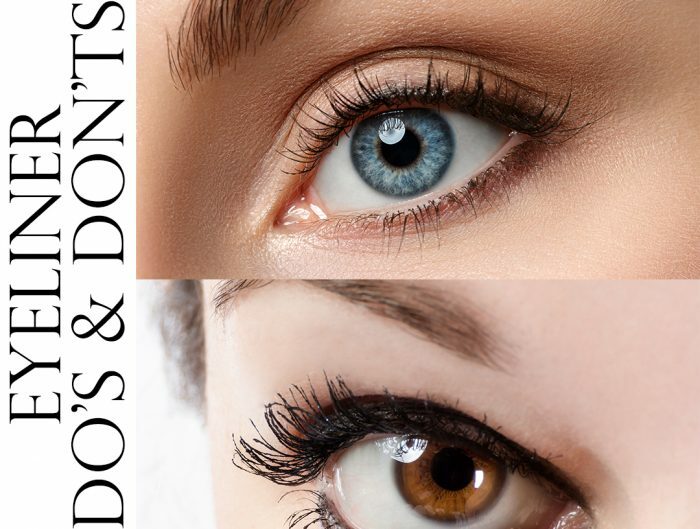 I began to concentrate on learning how to use concealers, apply make up and started daily interactive dialogue with the women on my facebook page. I include periodic live feeds of me trying out a new product and I am never afraid to be authentic with my audience. They love the fact that I am the “real” me at all times. It is as if I am talking to women in my living room. 4. What do you feel is the best way to expand your Motives team? I have had spontaneous events here at my home; recently, 4 women from Church just came over and we played in make up all afternoon. This resulted in over 400 dollars in sales and lots of bv. These women now buy from me constantly and two of them are drinking trim tea. Don’t ever be afraid to try new things on the women that you know. They are always forgiving if you don’t get it quite right and they enjoy learning right along with you. Plus, you can sell a lot of motives towelettes when you have to take it off to start again. 5. 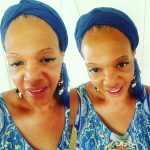 Is there anything that you’d recommend others to do / leverage as a beauty entrepreneur in order to maximize success? My business has grown exponentially based on my growth as a beauty advisor. I now have 4 beauty advisors that I work with closely and in January, I will host an event called “new year, new you” at a local salon. I am positive that the salon owner will become a new beauty advisor. 6. What are you most excited about in regards to long-term goals leveraging Motives & Market America? The beautiful thing about Market America/Shop.com is that we are forever growing, changing and reinventing ways to help people and expand our business. 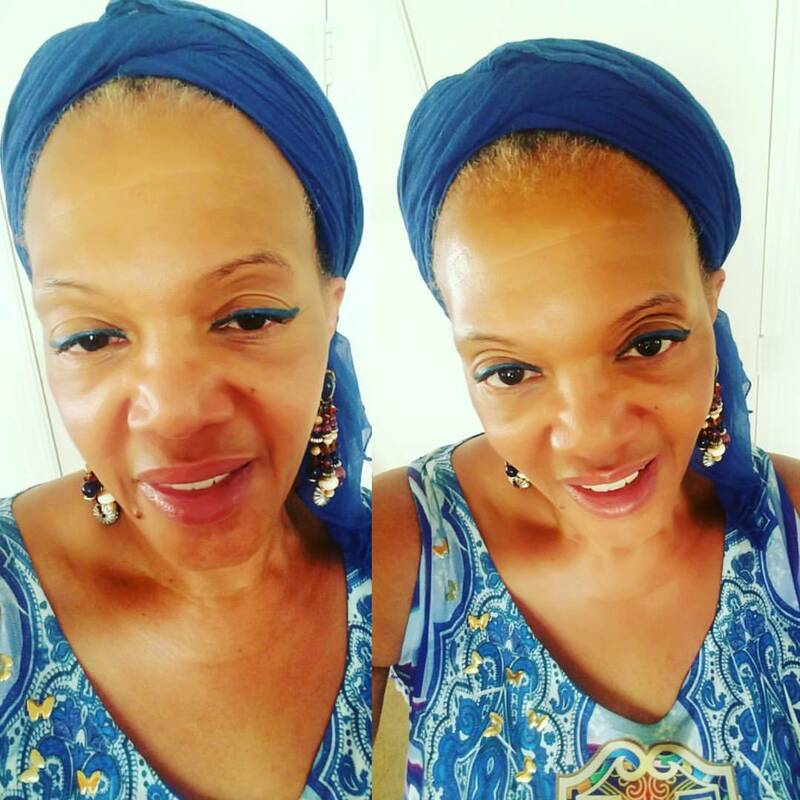 I am a 58 year old woman who found new life by taking advantage of the billion dollar industry that Loren and her team have given us a piece of. You can do it, too!